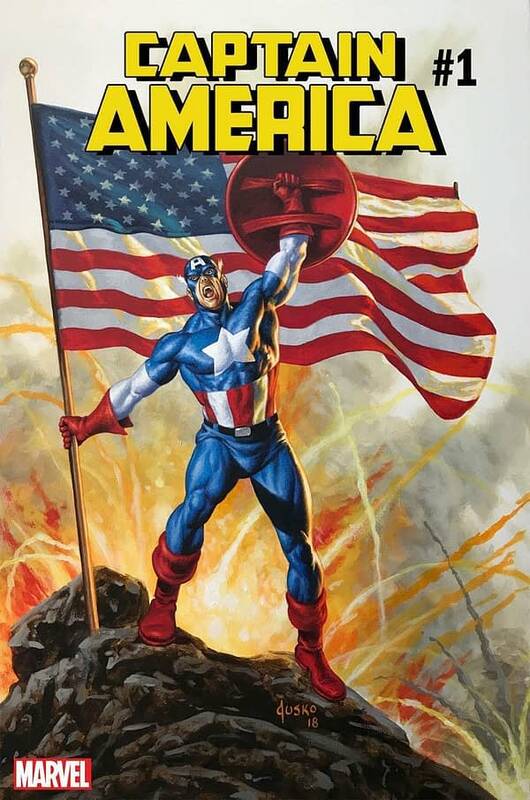 We mentioned Monster Wednesday on July 4th. 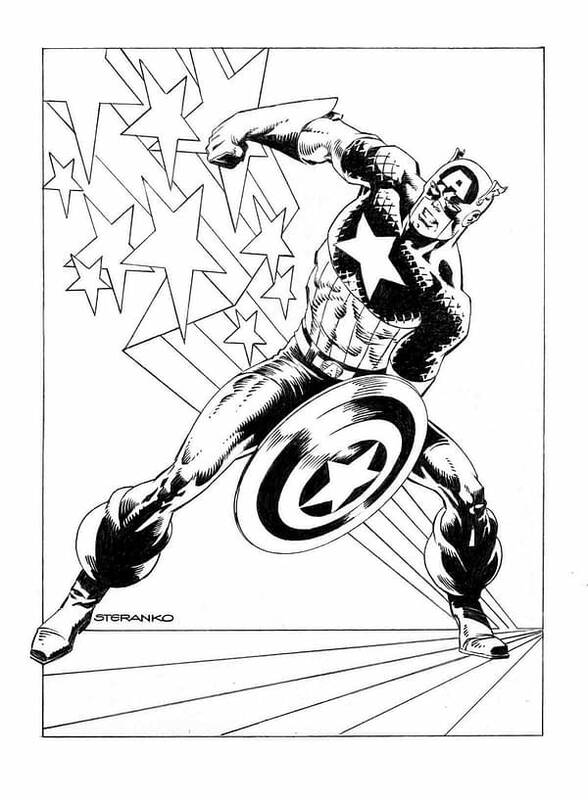 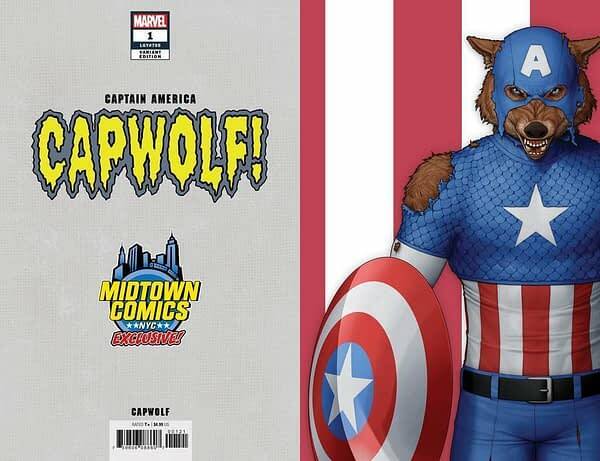 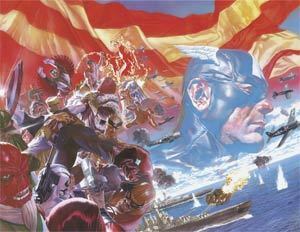 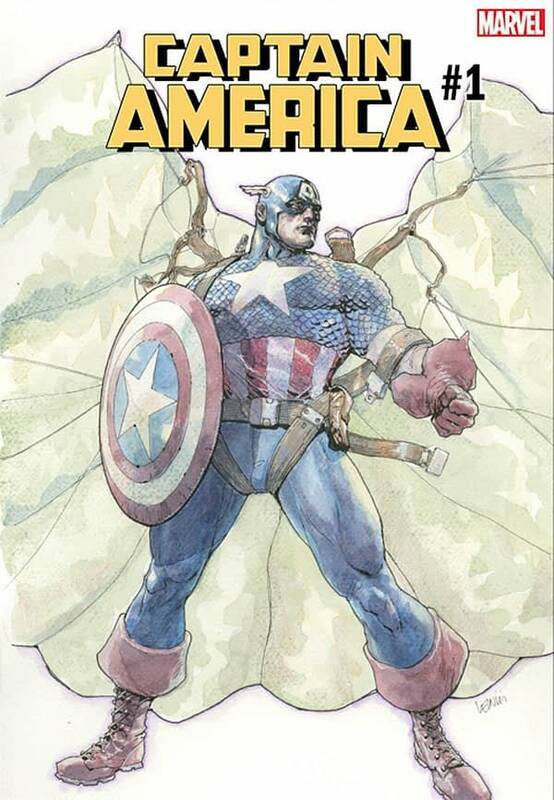 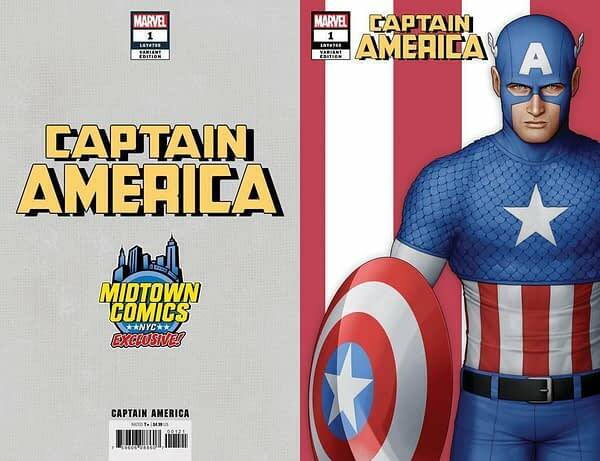 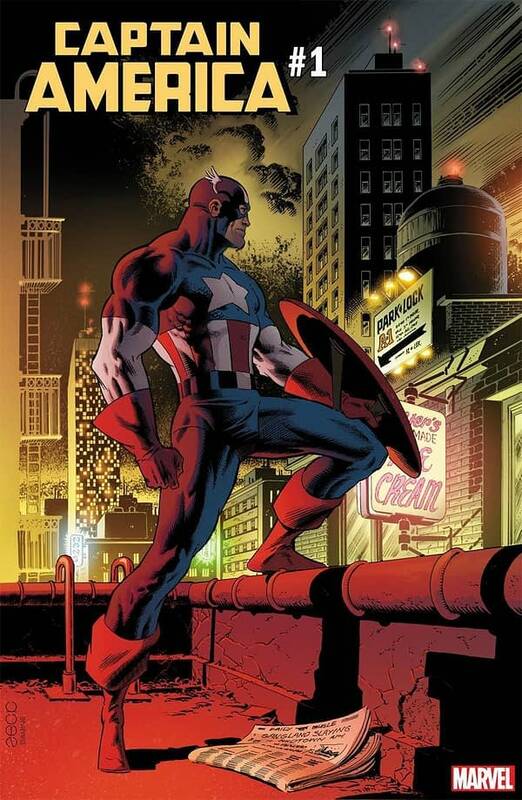 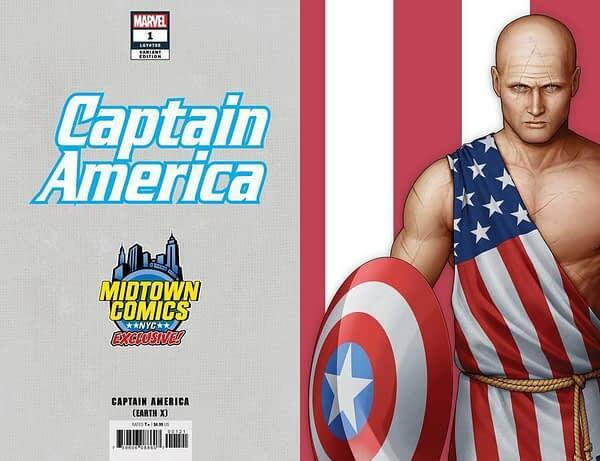 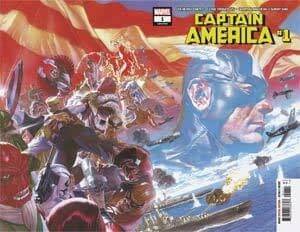 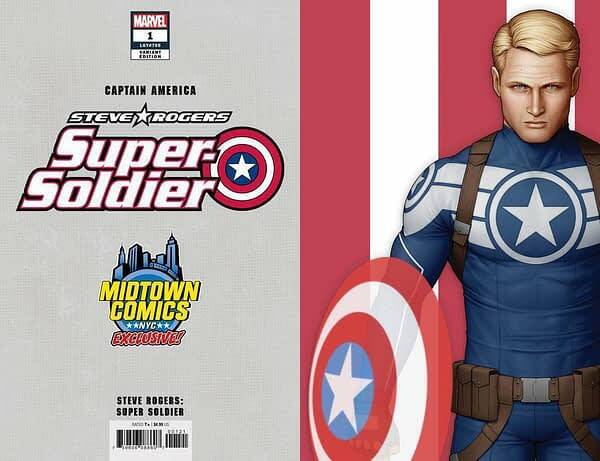 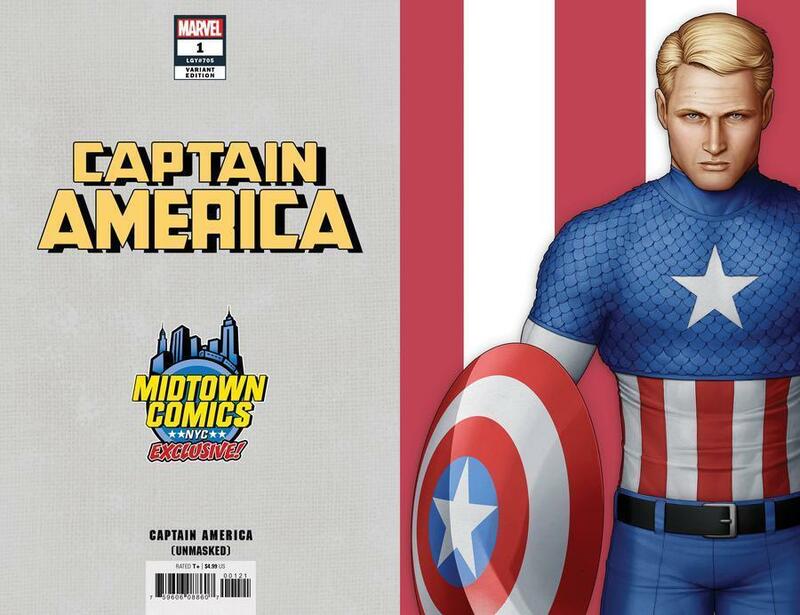 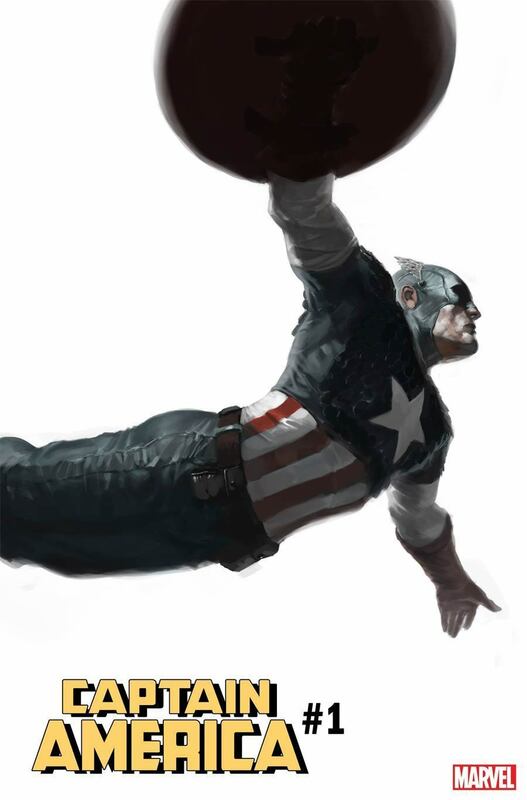 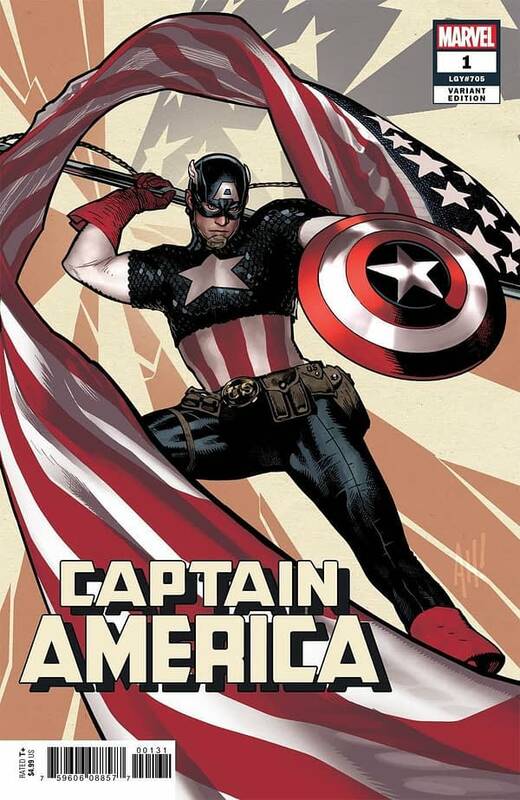 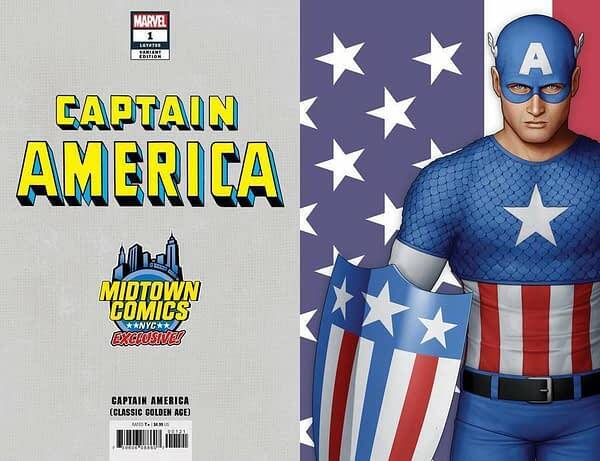 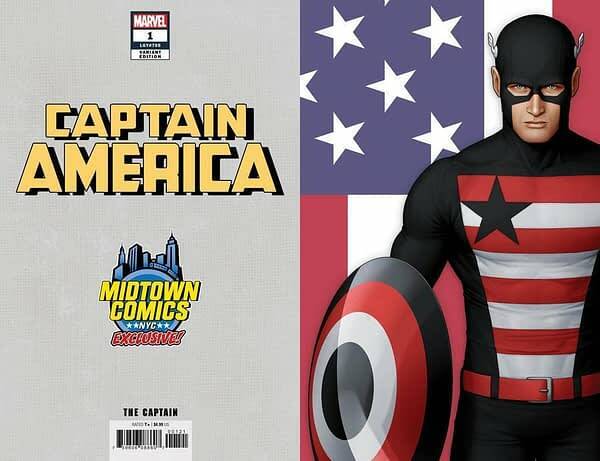 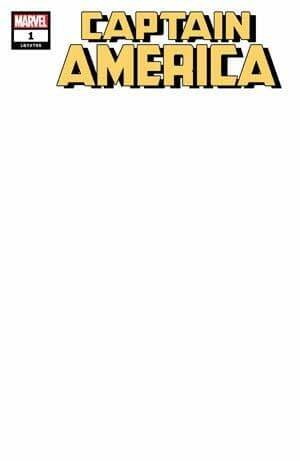 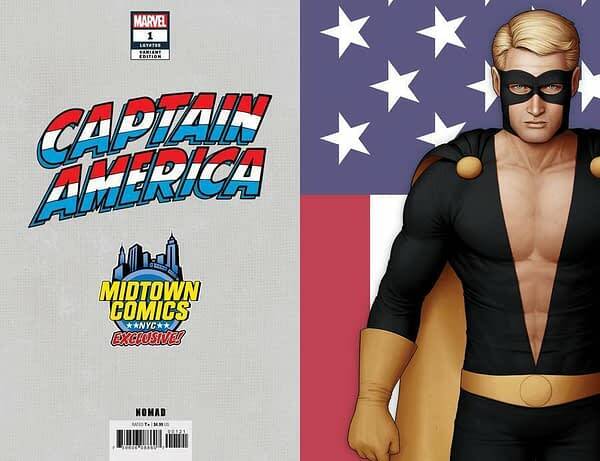 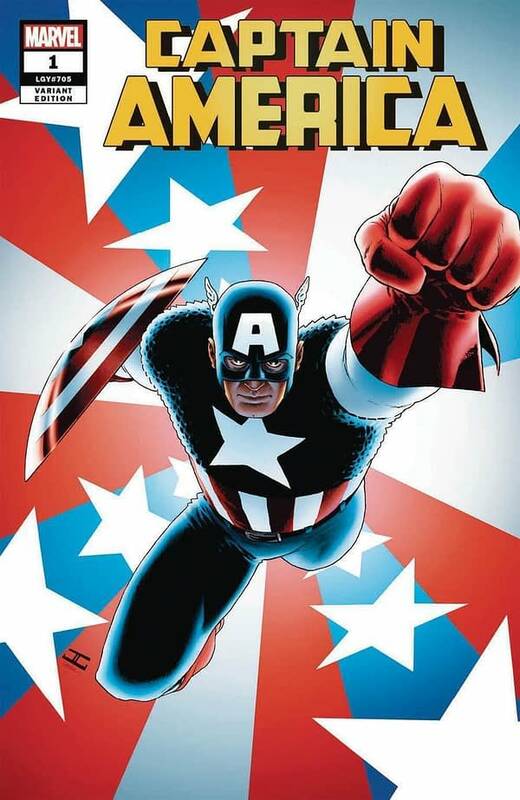 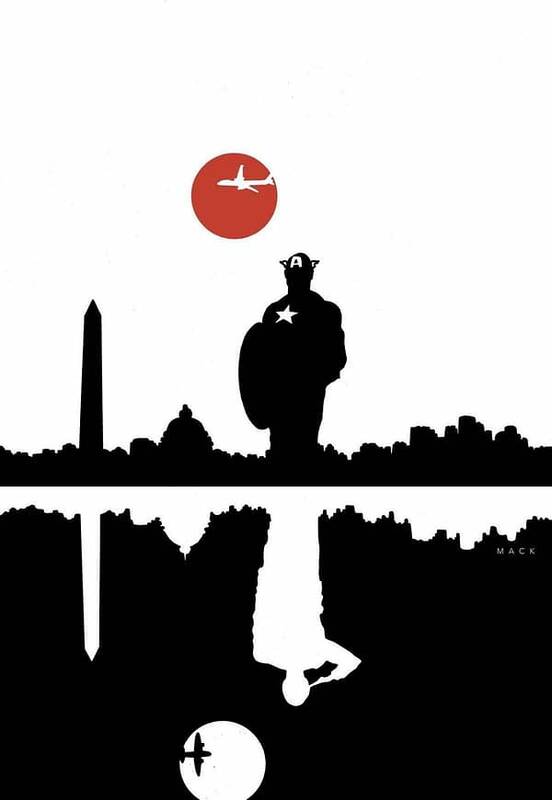 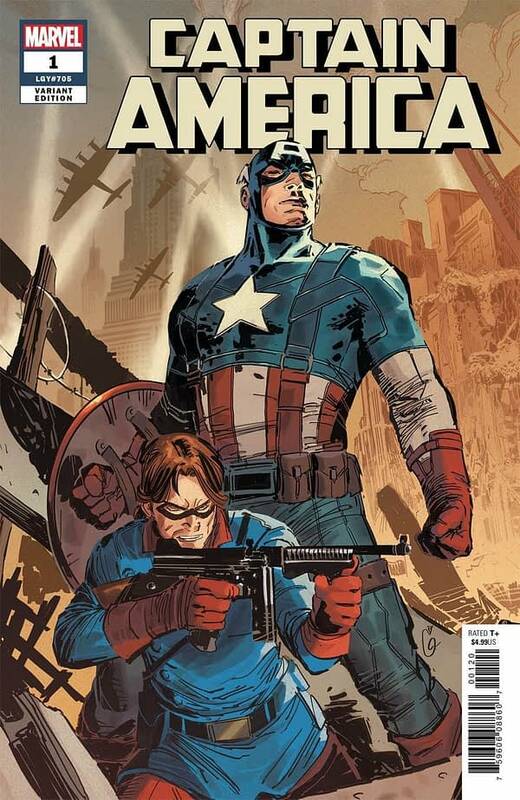 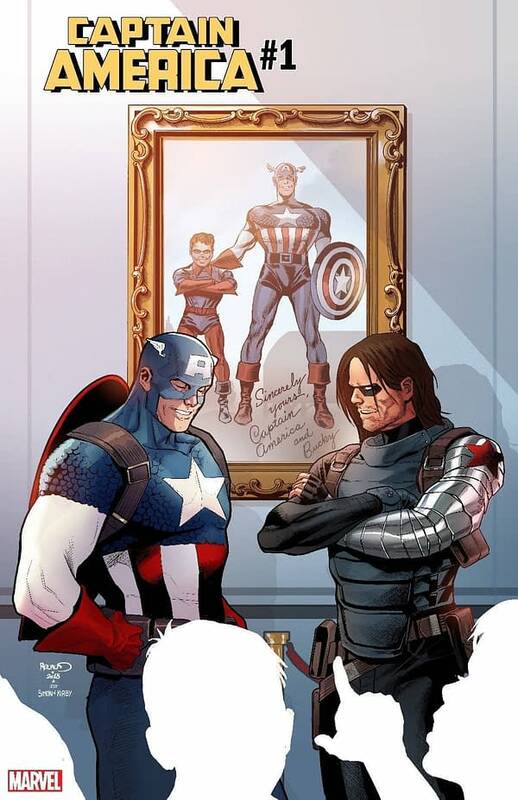 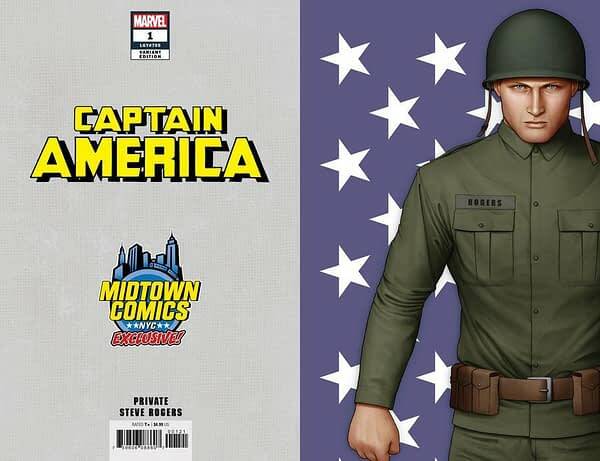 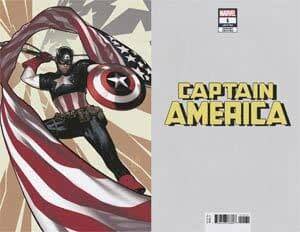 Well, for Midtown Comics in New York at midnight July 3rd, it will be even more Monster – with the launch of nine retailer exclusive variants for the new Captain America #1, for Independence Day. 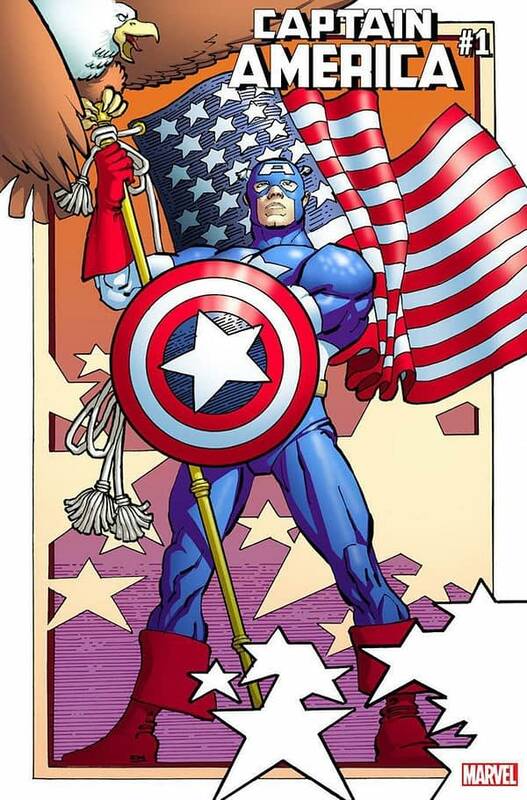 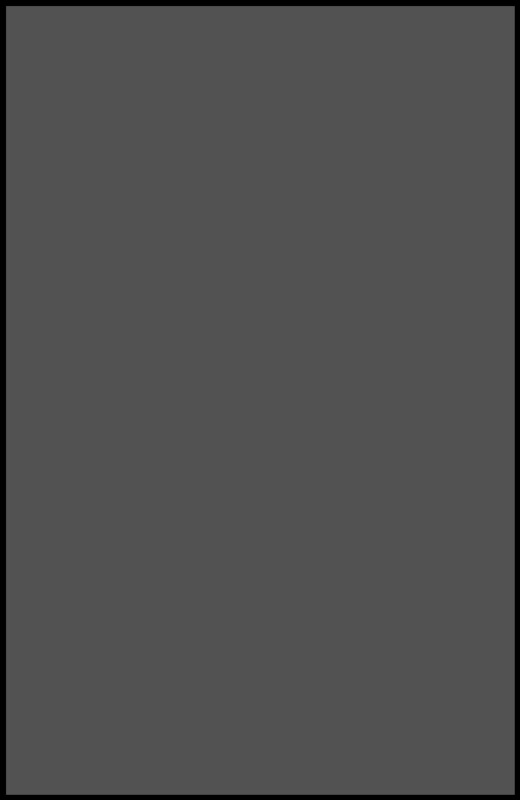 Or the midnight of Independence Day.